Take a look at our corrugated panels and building materials, available in stainless, aluminum, galvalume, galvanized, along with other materials. 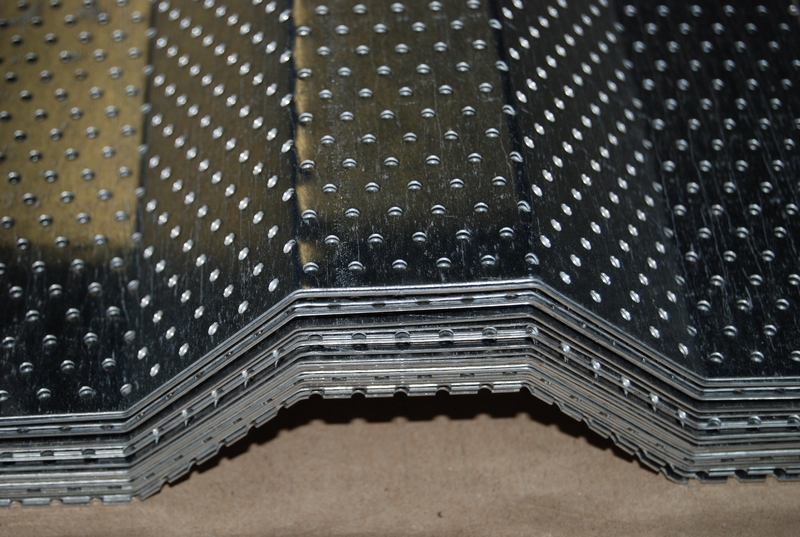 Perforated corrugated panels are also available. 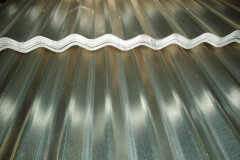 Corrugated Metal provides corrugated roofing, corrugated siding panels, and corrugated decking, fashioned to almost any profile that you may need. 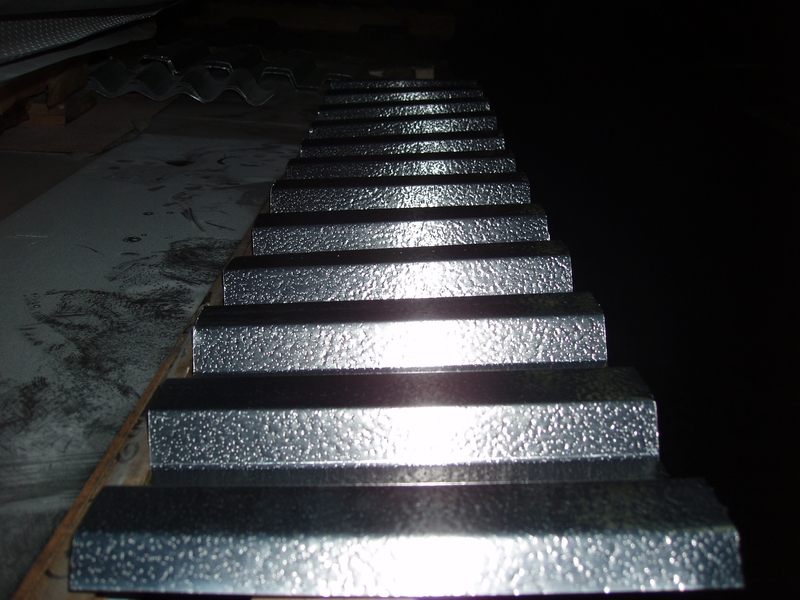 We provide custom fabrication of corrugated metal and corrugated materials. The galley below is just a small sampling of the corrugated building materials that we have to offer. Get in touch with us for more information.